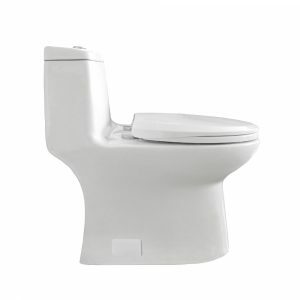 Eviva Ferri Elongated Cotton White One Piece Toilet with Soft Closing Seat Cover is a very unique high efficiency product and water sense along with a CUPC certificate that is eligible with the united states plumbing standards. 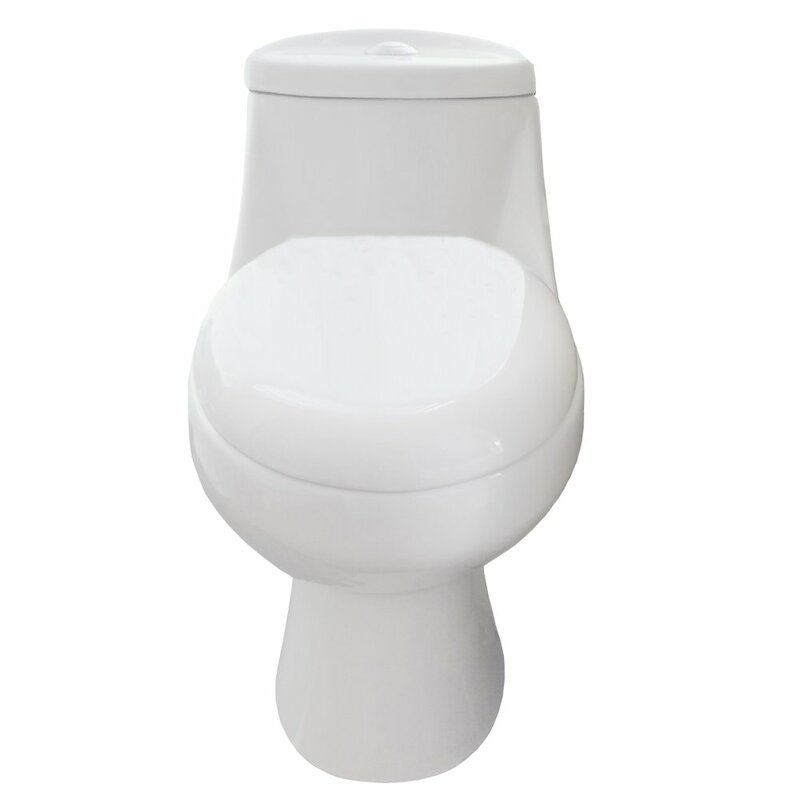 This piece has a very nice soft closing seat cover and a double cyclone system to keep the inside of the toilet always clean and clear. 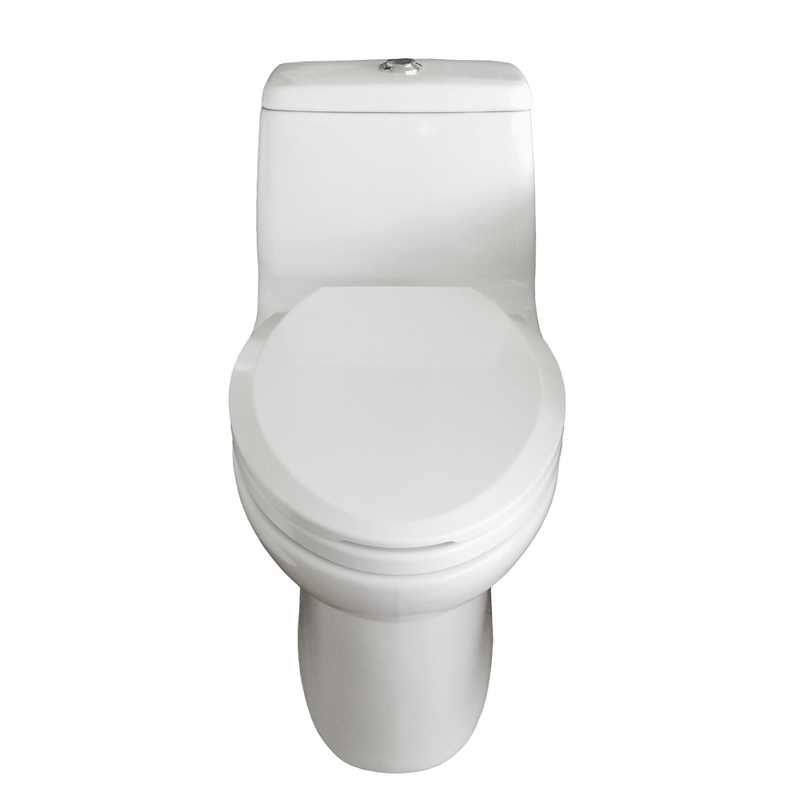 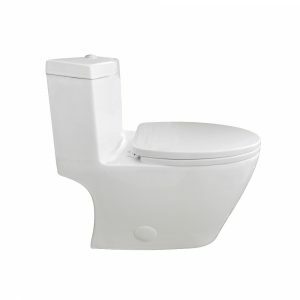 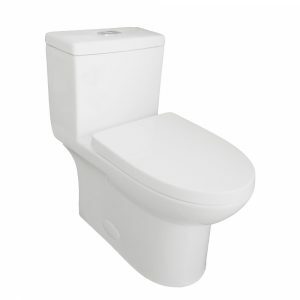 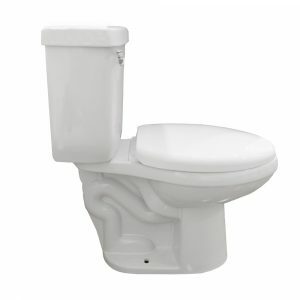 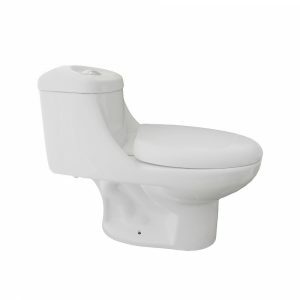 Eviva Hurricane Elongated Cotton White One Piece Toilet with Soft Closing Seat Cover is a very unique high efficiency product and water sense along with a CUPC certificate that is eligible with the united states plumbing standards. 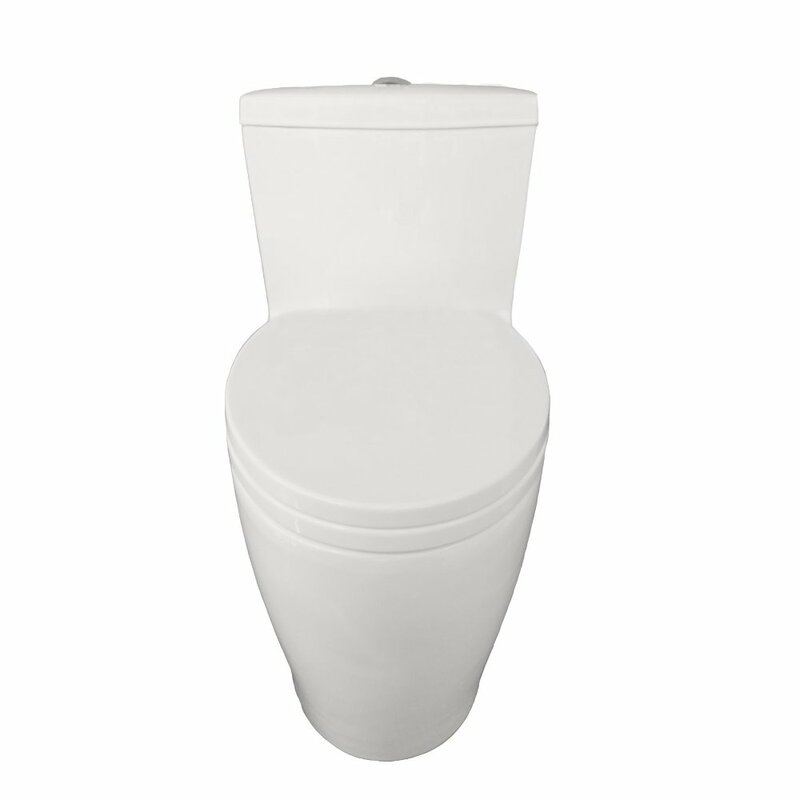 This piece has a very nice soft closing seat cover and a double cyclone system to keep the inside of the toilet always clean and clear. Eviva Softy Elongated Cotton White One Piece Toilet with Soft Closing Seat Cover is a very unique high efficiency product along with a CUPC certificate that is eligible with the united states plumbing standards. 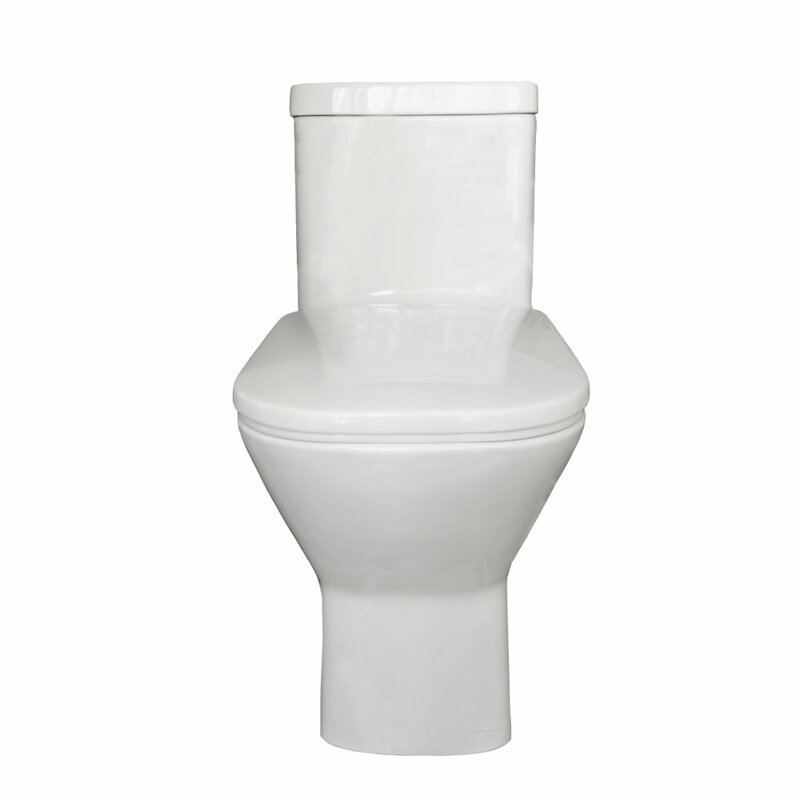 This piece has a very nice soft closing seat cover and a double cyclone system to keep the inside of the toilet always clean and clear. Eviva Standy Elongated Cotton White One Piece Toilet with Soft Closing Seat Cover is a very unique high efficiency product and water sense along with a CUPC certificate that is eligible with the united states plumbing standards. This piece has a very nice soft closing seat cover and a double cyclone system to keep the inside of the toilet always clean and clear. 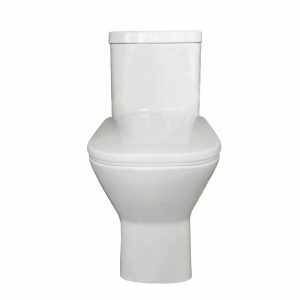 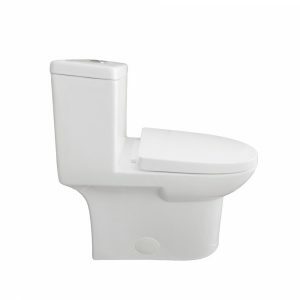 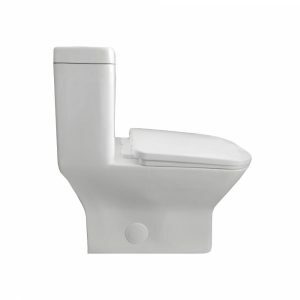 Eviva Storm Elongated Cotton White One Piece Toilet with Soft Closing Seat Cover is a very unique high efficiency product and water sense along with a CUPC certificate that is eligible with the united states plumbing standards. 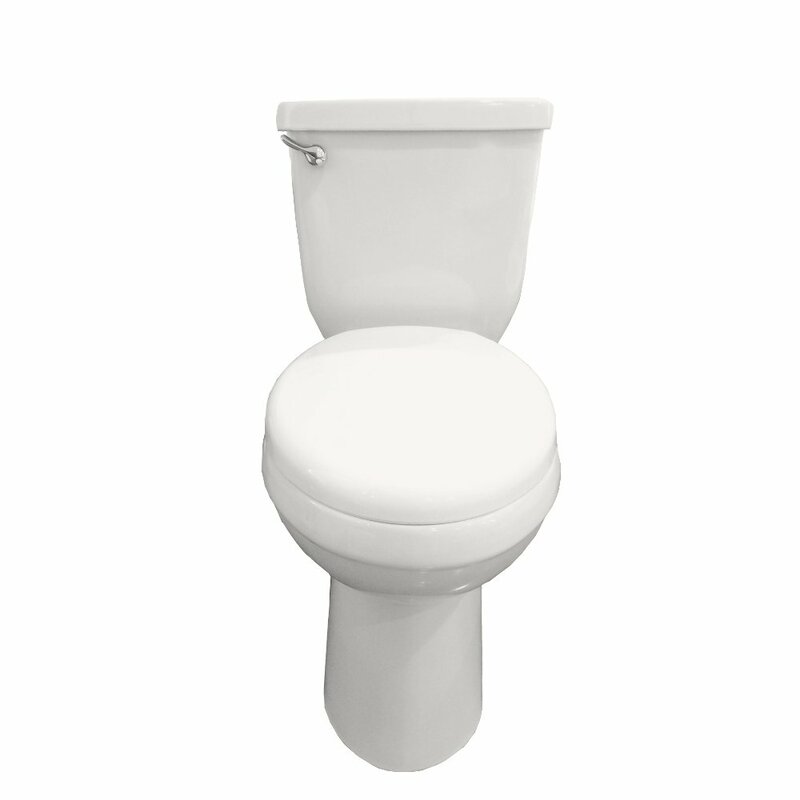 This piece has a very nice soft closing seat cover and a double cyclone system to keep the inside of the toilet always clean and clear. 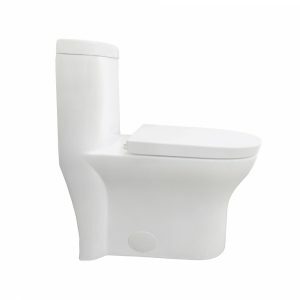 Eviva Tornado Elongated Cotton White One Piece Toilet with Soft Closing Seat Cover is a very unique high efficiency product and water sense along with a CUPC certificate that is eligible with the united states plumbing standards. 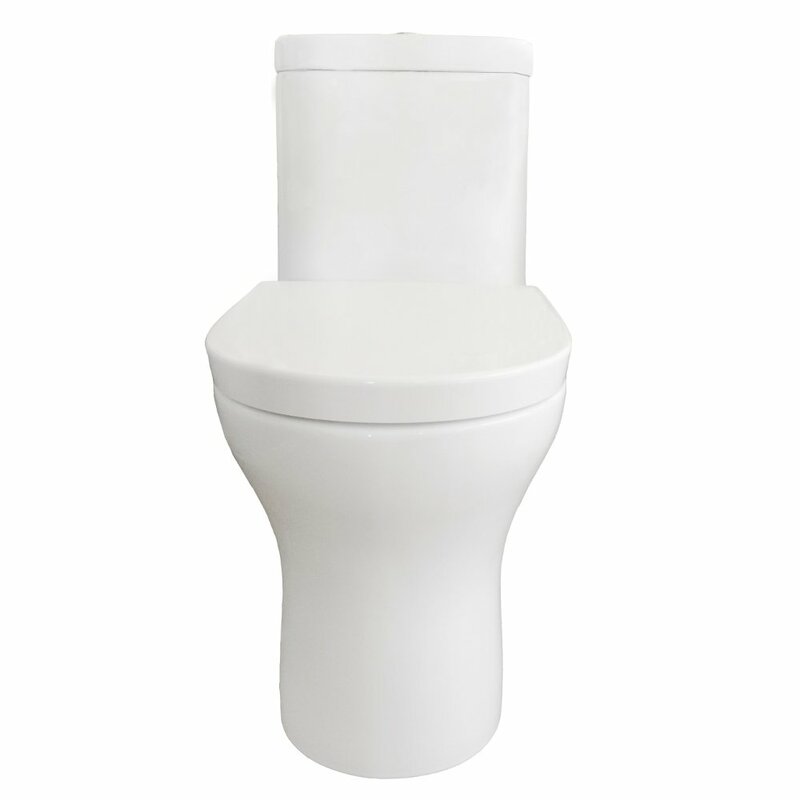 This piece has a very nice soft closing seat cover and a double cyclone system to keep the inside of the toilet always clean and clear.